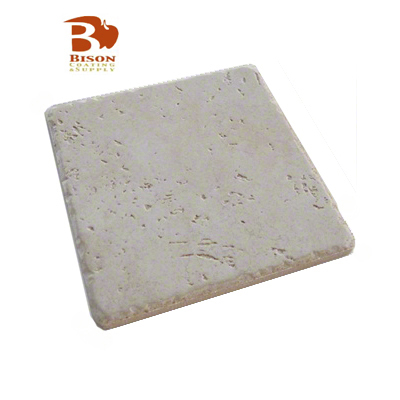 Dimensions: 5.875" x 5.875" x .375"
Bison™ Tuscan Porcelain Tile, 5.875" x 5.875" x .375", Dura Satin. These tiles have lovely veins and variations that add an olde world effect to your photos. Will not fit Conde Wrought Iron frames. Production for this tile requires the use of a green rubber pad, 1/8" thick and at least an inch larger than the tile. 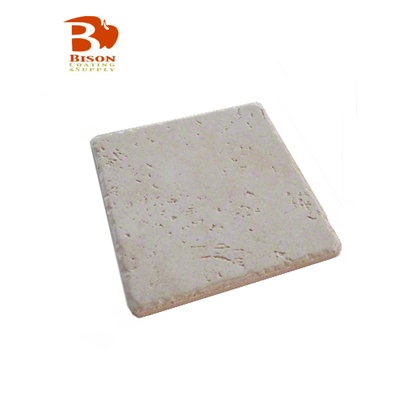 Dimensions: 3.875" x 3.875" x .375"
Bison™ Tuscan Porcelain Sublimation Tile, 3.875" x 3.875" x .375", Dura Satin White. These tiles have interesting variations, veins and impart a nice texture, especially to old photos. Will not fit Conde Wrought Iron frames.